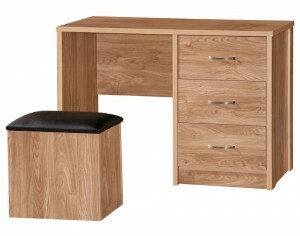 Relax with the Holland Collection from Ark Furniture Wholesale. 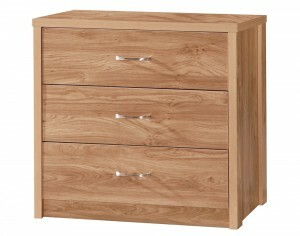 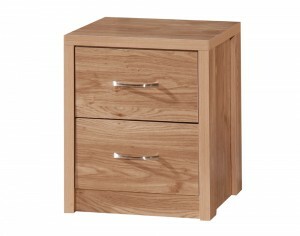 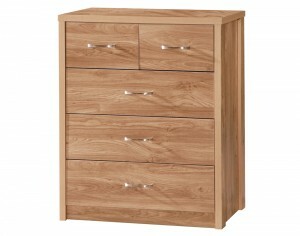 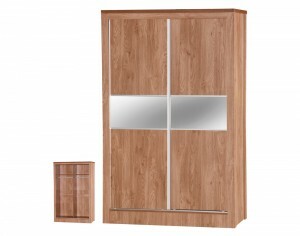 A modern range that provides a luxurious natural warm Oak effect finish coupled with stylish polished metal handles. 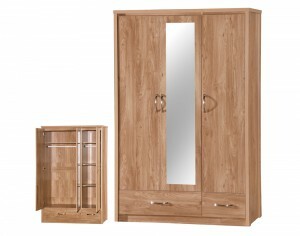 This is a versatile range that will complement many styles of decor and will ensure your bedroom is both practical and eye-catching.